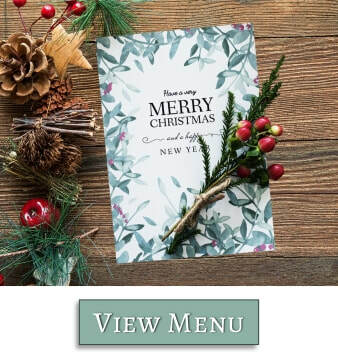 Please find the sample of our Christmas menu below. £10.00 per person within two weeks of a booking. A provisional reservation will only be held for two weeks. We look forward seeing you at Christmas. If you have any queries, please do not hesitate to contact Claude or David Price.